'Tis the season to plan the perfect event! 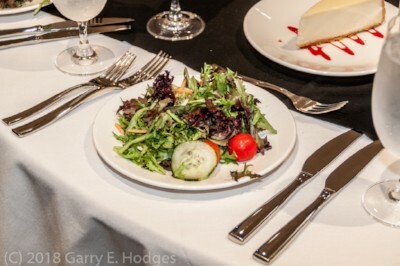 There is still time to book your holiday party or social event at Rocky Mount Event Center. We offer party packages with a top notch selection of event spaces to celebrate all occasions, and can be tailored to create the perfect event for you and your guests. We are here to make planning your event as easy as possible with our spectacular in-house catering services. 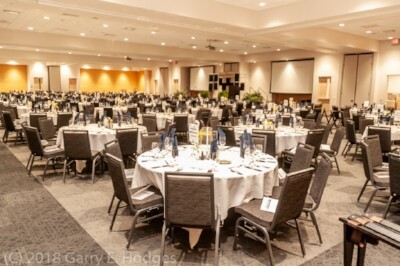 Your party is sure to be the talk of the town when you book at Rocky Mount Event Center. Discount only applies for parties booked Sunday-Thursday. Food and beverage or catering is not included in the discount. Discount is not valid for parties booked on Christmas Eve (December 24) and/or New Year's Eve (December 31). Whether you are a business showing your appreciation to your staff or planning a memorable social event with friends, we can assist with a package for your group size and in your budget. Contact our team to book your event and take advantage of our holiday special! Copyright © *2018* *Rocky Mount Event Center*, All rights reserved.